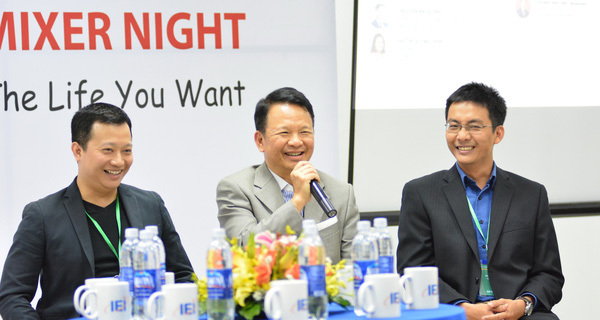 Hundreds of students have been listening to the speakers as business leaders such as SSI, IDG Venture Vietnam, Tiki.vn, etc. Accordingly, the number 3 represents 3P principles in life and work. Purposes – live with a clear purpose, think about what is the purpose of your study, you work and your life. Principle – live with the rules because the current social situation brings more choices, if there is no rule you will be easy to get lost. “The number 2 represents the ‘Think one step ahead’ – always think before 1 step to be active in all things and to always ‘Pay attention to detail’ – always focusing on the work, avoid distractions in order to save time and effort. Number 1 is the most important, that is to create your own picture and by yourself, “Kien said. Kien Pham also taken the view that the youth should analyze everything by the head but the heart to follow when making decisions. Because the heart is where the decisions of every passion, a passion to work, to succeed. 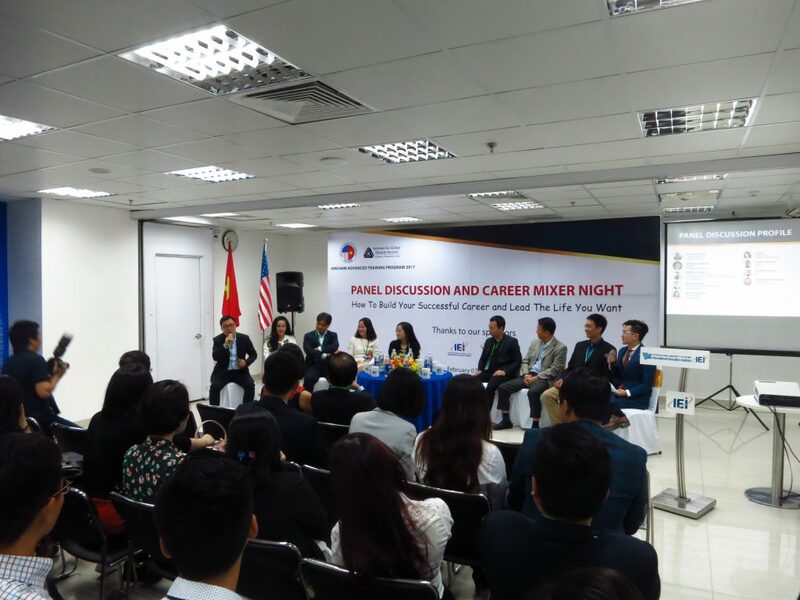 In addition, the recruitment experience that Kien said that the students have to prepare answers to questions that they will bring something to the company in 5-10 years. Vietnam: Room 801, 8th floor, Newtatco Bld., 21 Lang Ha, Ba Dinh Dist., Hanoi. Room 557, Washington, D.C. 20001.